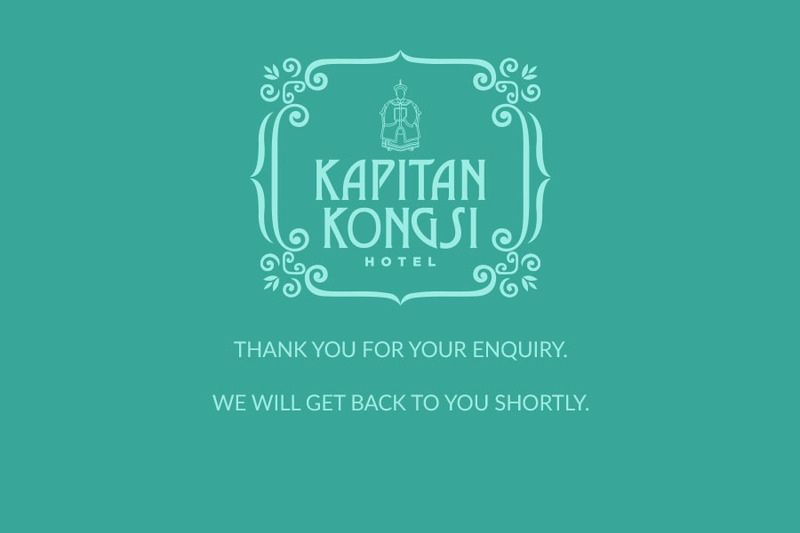 Welcome to Kapitan Kongsi Hotel, Melaka. The hotel is nostalgically housed in Porto Historia, a modern built architecture masterpiece inspired from the late "Straits" Eclectic style between 1910's and 1940's. 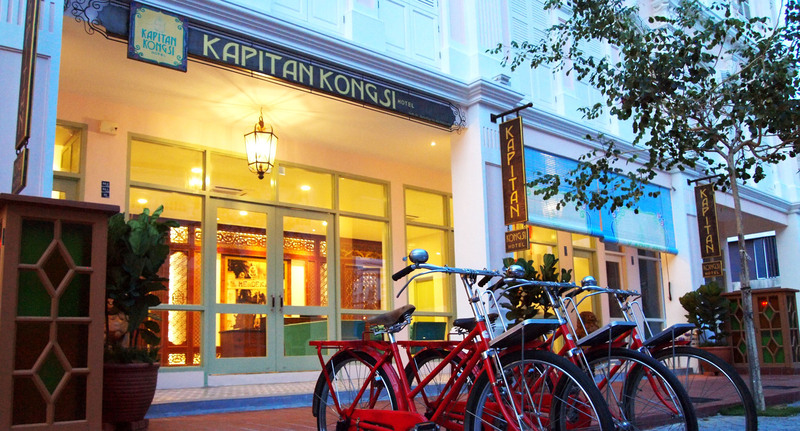 A fusion of 18 spacious deluxe rooms and 10 family suites set in Peranakan and retro-classic design. 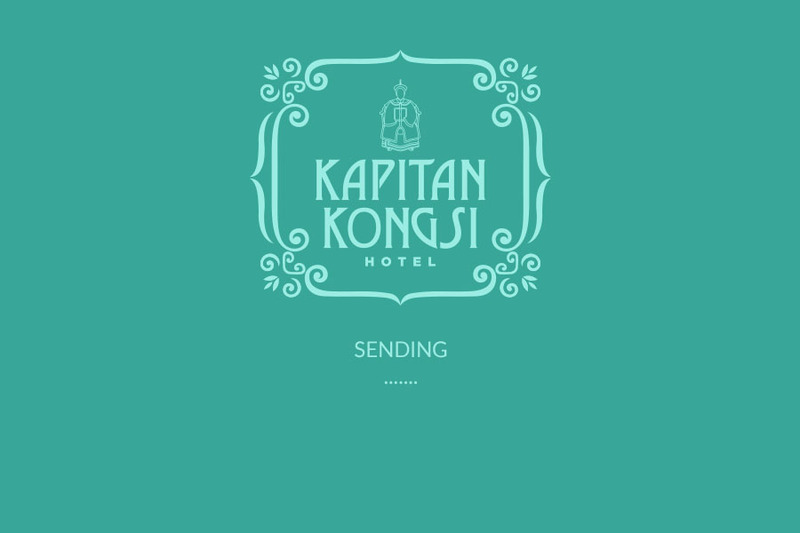 When you stay at our cosy hotel you will feel the part of a rich story that reaches back over hundreds of years. Historically magical, always a pleasant surprise.